How To Create Large Works - The nice thing is that you can create your murals on large canvas frames or you can paint them directly on the wall itself. 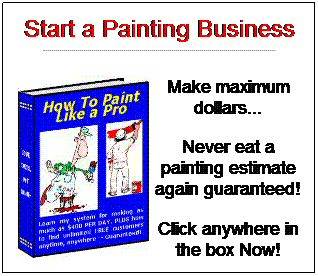 If you are an artist and would like to make money doing this type of painting for people, the money you can make can be really good. The secret to doing large works is reference points in the form of grid lines. If you plan your design out first on grid lined paper where “one-quarter inch” on paper would equal “one square foot” on the wall you can have an accurate drawing map to work by. To find your walls’ center point you would fold your lined paper in half and then fold it one more time. This is called “quartering it” and will give you your exact center point on the wall once you lay out a light grid pattern of one-foot squares. Next you just sketch out your artwork and then paint it up into a mural. 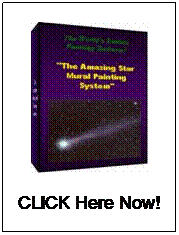 Did you find this information helpful about painting wall murals? Thanks for visiting. Please click here for more info.